Sizes available: M, L, XL, XXL. 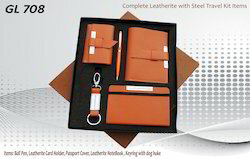 We are manufactures and suppliers of all types of Corporate Gifts. 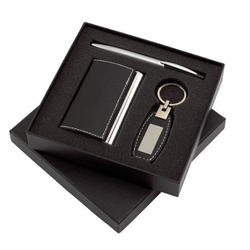 Available with us is a optimum quality of Promotional Gifts (Pg – 01) which is uniquely crafted to suit Corporate purposes to promote company's products and policies. Our entire range of products is light in weight and in sync with the current market trends. Further, keeping in mind the budgetary constraints of our clients, we offer all the products at market leading prices. Size : 19 CM X 16 CM X 2.3 CM.